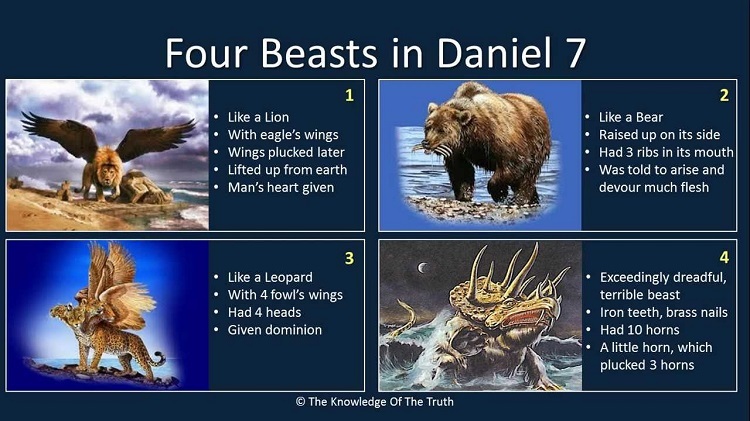 After the legends in the first half of the book, the scene changes; the last 6 chapters describe Daniel’s apocalyptic visions. Put simply – the guy was high on something. Don’t dismiss this nonsense, though; it will become very important again in Revelation. And as I was contemplating that the wacky dreams/visions of prophets like Ezekiel and Daniel might be a result of ‘mind-altering substances’, I came across this blog post. Seems as plausible an explanation as any. I cannot describe Daniel’s vision coherently, but I found a picture. The first 12 verses are psycho, but v 13-14 make the point clear – Daniel saw the “son of man coming with the clouds of heaven… He was given authority, honor, and sovereignty over all the nations of the world, so that people of every race and nation and language would obey him. His rule is eternal—it will never end. His kingdom will never be destroyed.” Sound familiar??? The explanation goes on for the rest of the chapter, but we all know the gist of it – the whole end-times scenario. 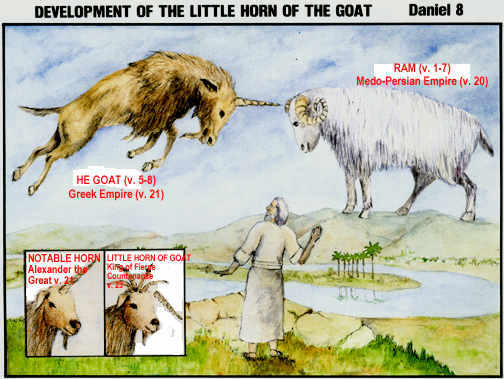 This chapter is full of more end-times prophesy, but this time there are rams and goats, who are supposed to represent countries and kings, and desecrate the temple for 2300 days (over 6 years) until it is made right again. Or something like that. (Just how much time am I going to waste trying to make sense of a psychotic dream?) The only true statement in this whole chapter is likely the last verse: “I was greatly troubled by the vision and could not understand it”. No kidding! Daniel learns that Jerusalem must lay desolate for 70 years, so he prays and fasts, and mourns by wearing sackcloth and ashes. Exactly how is that gonna help? His prayer drones on from v 4-19 and it’s the typical ‘you are great and we are just miserable sinners who deserve punishment’ type stuff. And as Daniel prays, Gabriel shows up. Gabriel who? Is this the famous Angel Gabriel who told Mary she was going to have a baby? Apparently so! 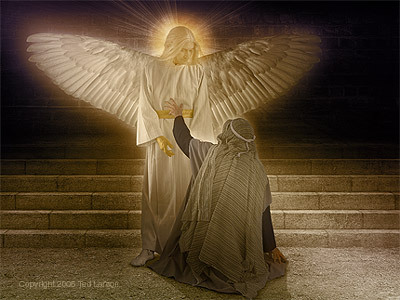 And Gabriel has a message for Daniel, too – some incomprehensible period of time (see v 24-25) has been allotted for the exile and the restoration. After that, Jerusalem will be rebuilt, and then… read the apocalyptic prophesy in v 26-27. This is the stuff evangelicals are waiting for. 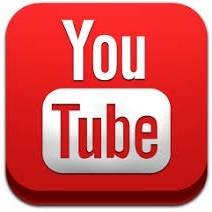 The Book of Daniel was made into a movie in 2013.